We provide a full range of social media marketing services to our clients. Our experienced professionals range from graphic designers and marketing analysts to brand developers and campaign managers. Whether you need simple daily updates on your page or a full scale marketing campaign we do it all. Social Media Advertising has perfected the process of gaining website traffic and attention, positive brand exposure and company image, large fan following and product awareness through social media sites. 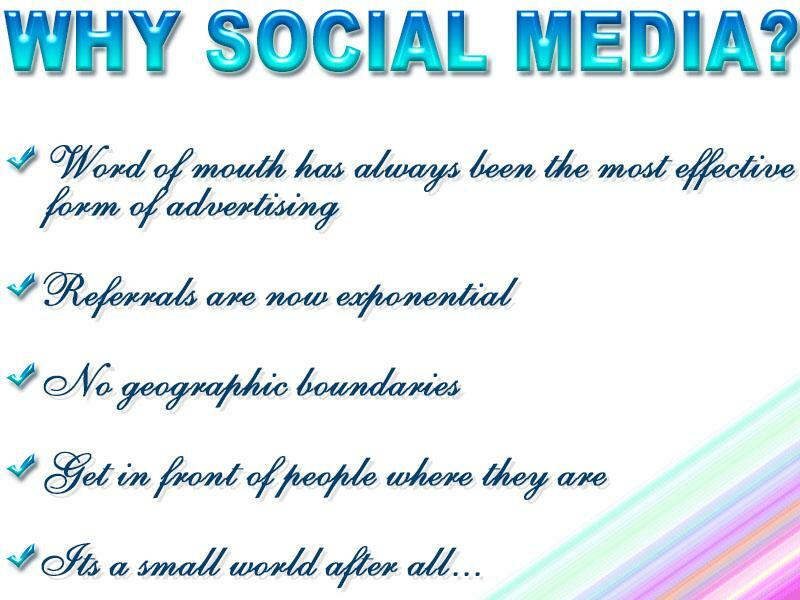 Social media has become a platform that is easily accessible to anyone with internet access. Increased communication for organizations fosters brand awareness, better relationship with fans and often, improved customer service. Additionally, social media serves as a relatively inexpensive platform for organizations to implement marketing campaigns. We are a full service company that specializes in social media marketing. With the best team of professionals from graphic designers to marketing geniuses in our corner, our services center on the efforts to create social media content that attracts attention and encourages readers to share it with their social networks. A corporate message spreads from user to user and resonates because it comes from a trusted, third-party source, as opposed to the brand or company itself. 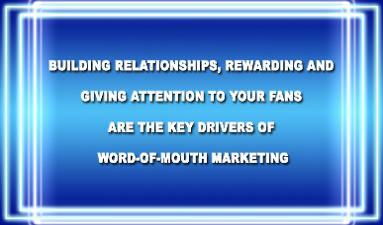 Hence, this form of marketing is driven by word-of-mouth, meaning it results in earned media rather than paid media. 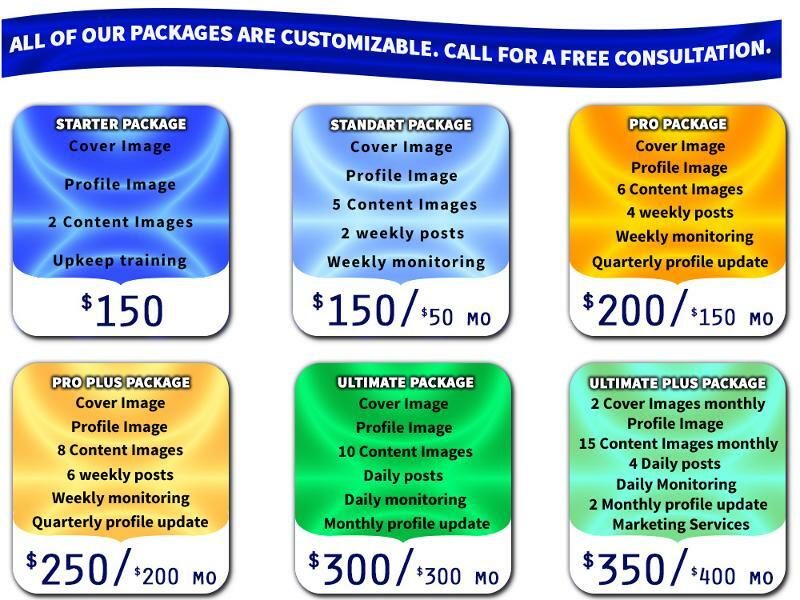 GET A SET OF TWO FREE CUSTOM IMAGES DESIGNED SPECIALLY FOR YOUR BUSINESS WHEN YOU REFER A NEW CUSTOMER.